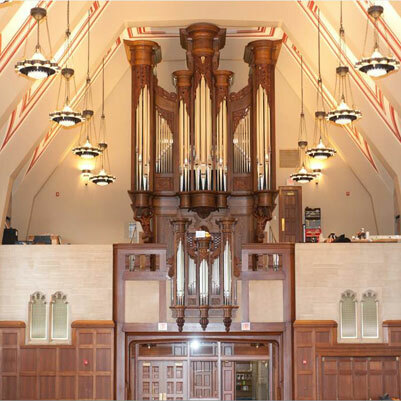 Renovations were made to Alumni Hall and the Solarium in the Indiana Memorial Union on the IU Bloomington campus. Project work restored and enhanced the interior of Alumni Hall to its original quality and functionality, and integrated modern technology. 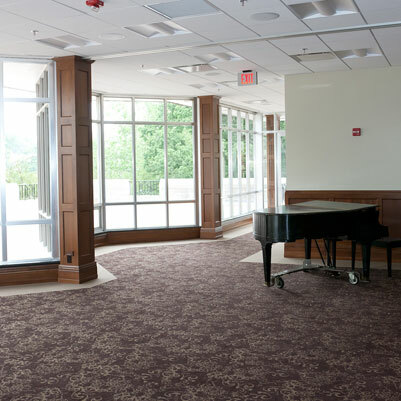 This project delivered a better connection and integration between Alumni Hall and the Solarium and also provided new accessible restrooms and an accessible building entrance. Upgrades were made to the mechanical, air-distribution, and electrical/floor power systems.